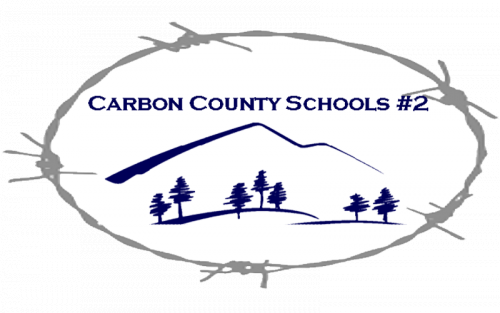 Carbon County School District #2 is committed to providing excellent specialized instruction and related services to all students identified with disabilities in our K-12 school system. We currently serve approximately 135 students with individualized educational programs each year. Services are provided in accordance with the Individuals with Disabilities Education Act (IDEA) 2015. Every school has highly qualified educators dedicated to implementing appropriate programs. Related service providers are shared across our district. Approximately 92% of our students are served within the regular class 80% of more of the school day. Our percent of youth with IEPs dropping out of high school was 0% for the 2013-2014 cohort group. All of our students have participated in the state assessments, and we continue to work toward raising the proficiency rate in all of our students. If you have questions regarding tuition reimbursement for Special Education, contact Deb Riker.